About | Tiga Bilgi Teknolojileri A.Ş. with the help of its professional team. Tiga Information Technologies has been offering its services since its foundation with the purpose of having our country compete with the world and reduce the foreign dependency in the field of information technologies with the help of its innovative implementations. In each and every project, that has been developed for our customers in varying sectors, we always pay utmost attention to innovation, high technology, quality and customer satisfaction. 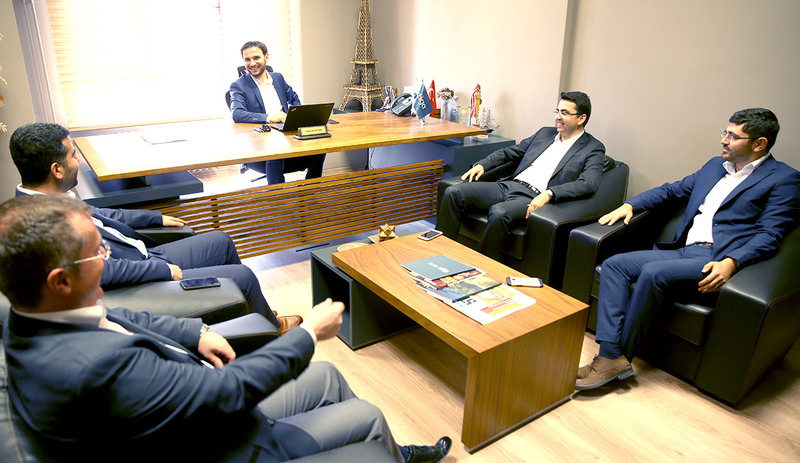 Tiga Information Technologies secures its position in the sector each passing day by offering special enterprise IT solutions such as decision support and ERP systems. 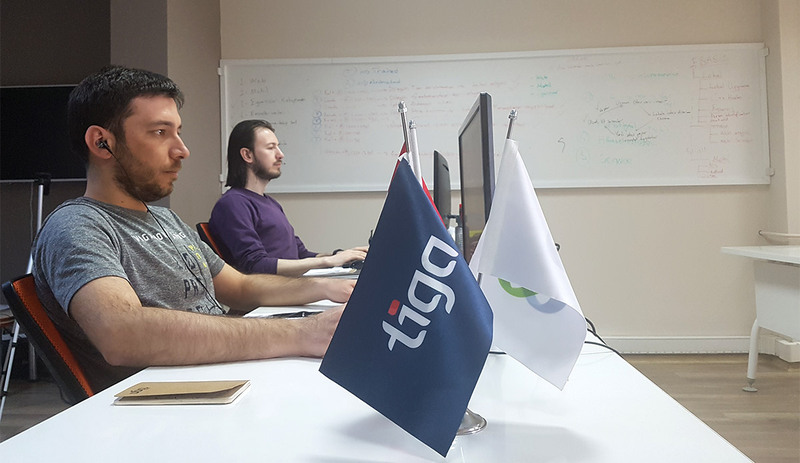 While continuing Resarch and Development activities, which the company believes to be of high contributory value primarily to human life, to our country and to the world, Tiga aims at directing future information technologies and having Turkey earn respect in the field. 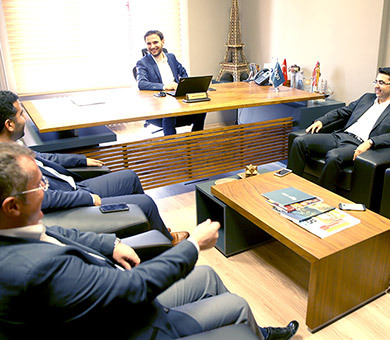 “ We make contributions to the societal development by using ever-developing web and software technologies as a positive transformation tool for our customers..
Our mission as a company is to satisfy its customers with innovative products that uses latest technologies and meet their needs hundred percent and as a result provide value to the humanity and the world. Our vision as Tiga Information Technologies is to become a leading company in the information technologies sector at home and abroad, which operates with a customer-oriented approach, and always offers high-quality solutions to its customers. 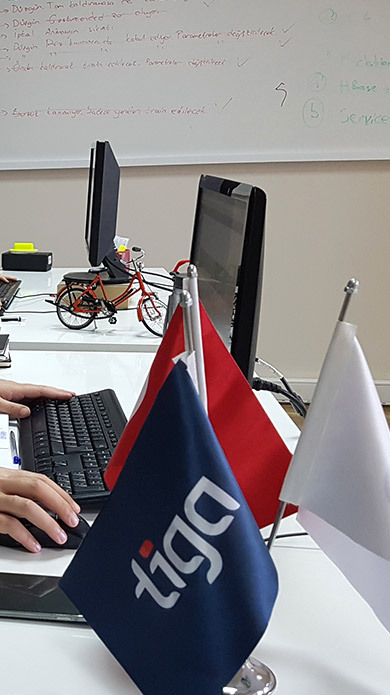 In conformity with the principles of Tiga Information Technologies, we have endeavored to create a team, which aims at meeting all kinds of requests and expectations of our valued customers completely. For this reason, each one of our employees aims at pleasing you and accomplishing their work ideally. 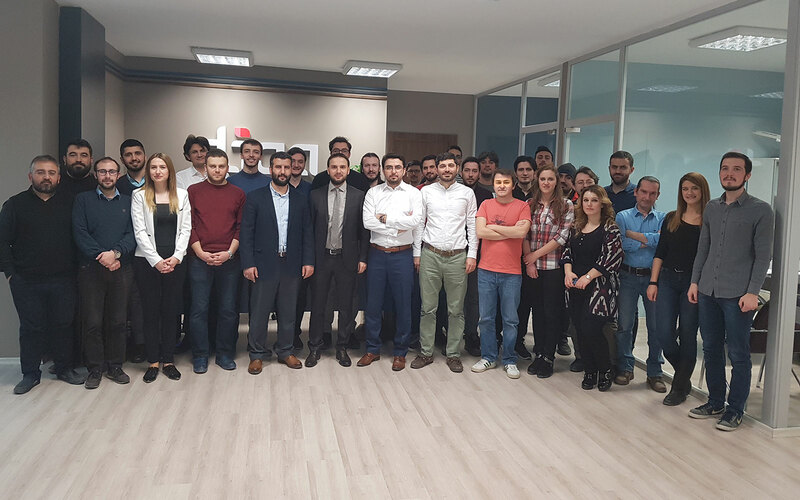 Containing project managers, software engineers, R&D engineers, job analysts, graphic designers, system and data base administrators in itself, our team consists of young and dynamic individuals, who are experienced in their respective fields.